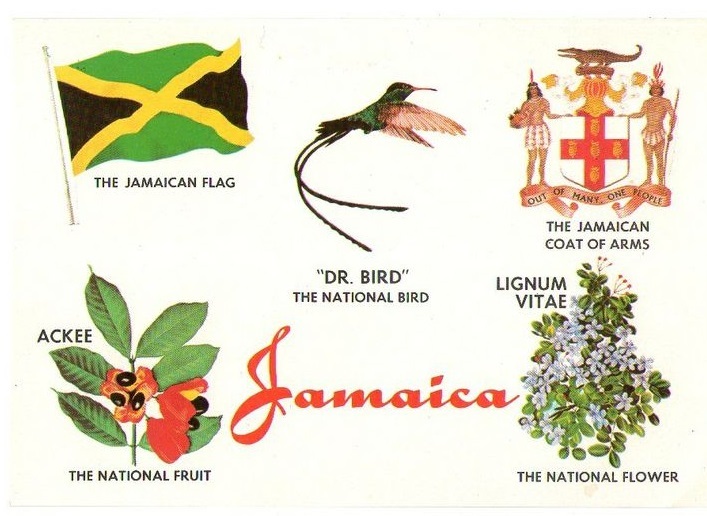 Follow the links above for more information on each of these adored symbols of Jamaica. These symbols and emblems of Jamaica represents our rich history and culture. They also define us as a people – A people who are proud of where we are coming from and who are excited about our future. We love, cherish and adore them. One of the most popular national symbols of Jamaica, The Jamaica National Flag was first raised on Independence Day, August 6, 1962. It signifies the birth of our nation. More on the National Flag here. The Jamaican national motto is ‘Out of Many One People’, based on the population’s multi-racial roots. The motto is represented on the Coat of Arms, showing a male and female member of the Taino tribe standing on either side of a shield which bears a red cross with five golden pineapples. The crest shows a Jamaican crocodile mounted on the Royal Helmet of the British Monarchy and mantling. More on the Coat of Arms here. “Carry me ackee go a Linstead Market, not a quattie wud sell” is a line in the popular Jamaican folk song ‘Linstead Market’. Ackee is the national fruit of Jamaica as well as a component of the national dish – ackee and codfish. 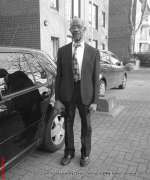 Although the ackee is not indigenous to Jamaica, it has remarkable historic associations. 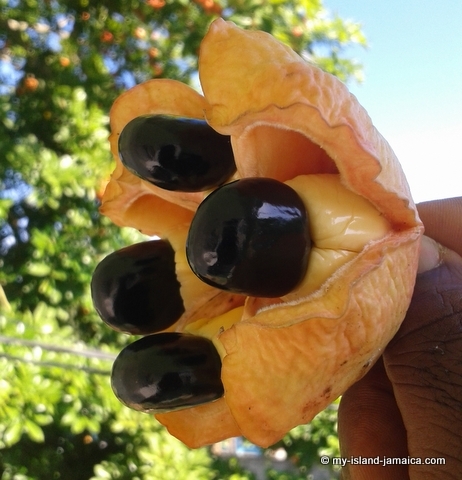 More on Jamaican ackee here. The doctor bird or swallow tail humming bird, is one of the most outstanding of the 320 species of hummingbirds. 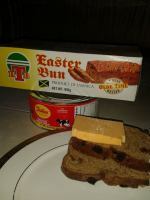 It lives only in Jamaica. These birds’ beautiful feathers have no counterpart in the entire bird population and they produce iridescent colours characteristic only of that family. In addition to these beautiful feathers, the mature male has tow long tails which stream behind him when he flies. The doctor bird remains a colorful national symbol of Jamaica! More on the Jamaica Hummingbird here. 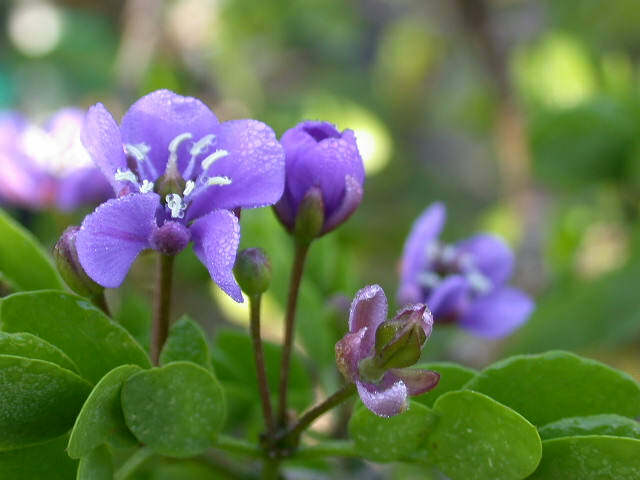 The short, compact tree is native to continental tropical American and the West Indies. 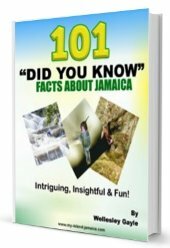 In Jamaica it grows best in the dry woodland along the north and south coasts of the island. More on our National Flower here. The Blue Mahoe is the national tree of Jamaica. It is indigenous to the island and grows quite rapidly, often attaining 20m (66ft) or more in height. In wetter districts it will grow in a wide range of elevations, up to 1200m (4000 ft.) and is often used in reforestation. The tree is quite attractive with its straight trunk, broad green leaves and hibiscus-like flowers. By the way, The Jamaican national anthem is equally inspiring and motivating, make sure you check it out when you get a chance. We are proud of, and cherish our national symbols. So what about you? Share your feedback below.